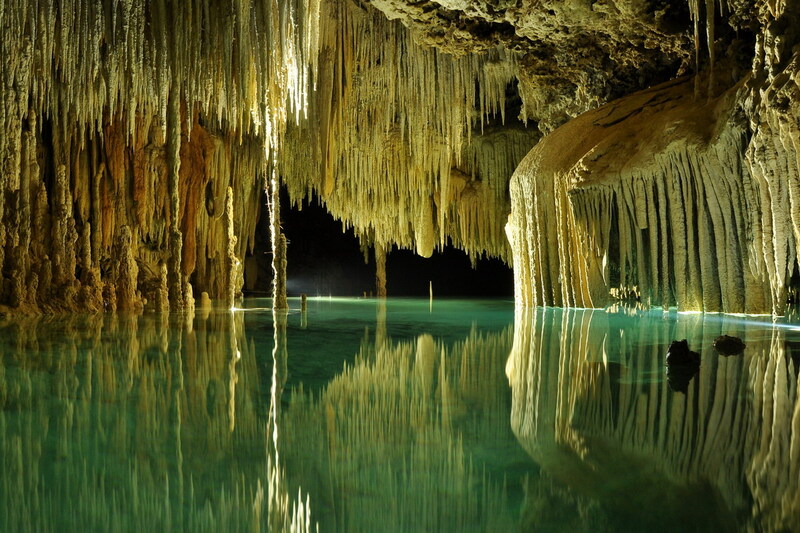 This location has got it all: warm weather, clear-blue Caribbean waters, breathtaking Mayan ruins. So if you get sick of the water sports, you can always take a quick drive to some of the most amazing archaeological sites. If you want a dose of history, this destination is right for you. But don’t underestimate this location; you can also have the night life and dining experience here. The resorts have an amazing combination of jungle and seaside setting; a perfect mix when it comes to creating an aura of romance. Am I the only one who has the Greek Islands as a constant item on my bucket list? This particular island provides the perfect setting for romantic honeymoons, Zakynthos offers oceanfront villas to majestic views of the Ionean Sea’s clear blue waters. Surrounded by olive trees and jaw dropping scenery, it couldn’t get any better. It is known for its paradisiac beached, surrounded by cliffs and accessible only by boat. To top it off, you will be able to indulge in the oh-so amazing Greek Mediterranean food. If you’re trying to decide on an amazing honeymoon destination think about this option: more than 1,000 islands with stunning white sand, turquoise watered beaches that will make your jaw drop. It has been said that the Maldive islands have the world’s best beaches and the most luxurious resorts on private islands. 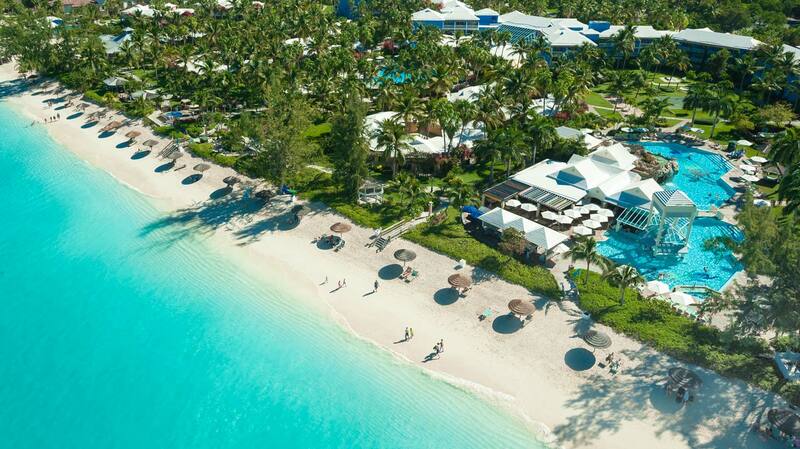 It’s a paradise in the Indian Ocean, the perfect combination of luxury and privacy. It’s the perfect getaway to a hectic life, it’s a semi deserted island with exquisite clear blue beaches and coral reef as a backdrop. Sounds tempting right? It is the perfect secluded getaway so you and your hubby can enjoy some alone time. This is a common destination for cruises and its beautiful reef systems call for all sorts of aquatic activities. It’s the perfect setting for a fun filled, adventurous honeymoon. 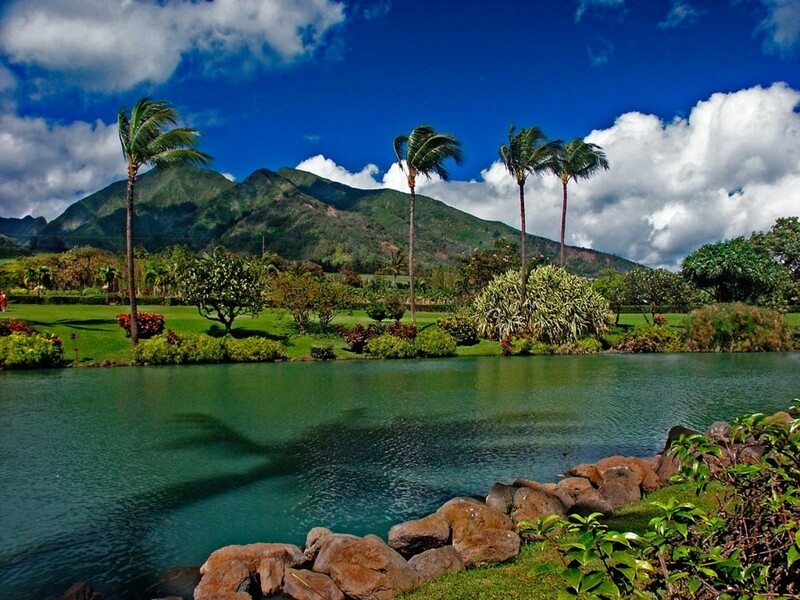 I think Hawaii is one of the most underrated islands as a honeymoon destination. 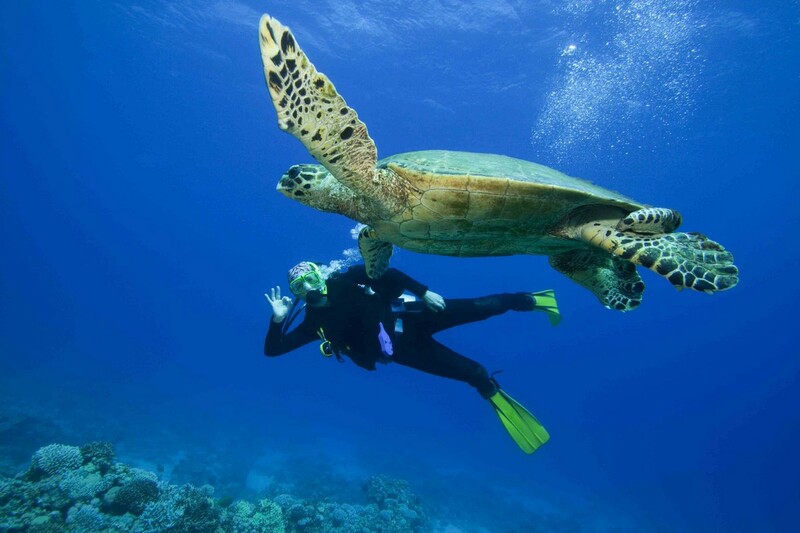 Its diverse geography offers a variety of outdoor activities such as hiking and biking or windsurfing and snorkeling. It’s a great pick for couples who enjoy more sporty activities. You will also find that this majestic place has intriguing history and culture as well as astonishing wildlife. 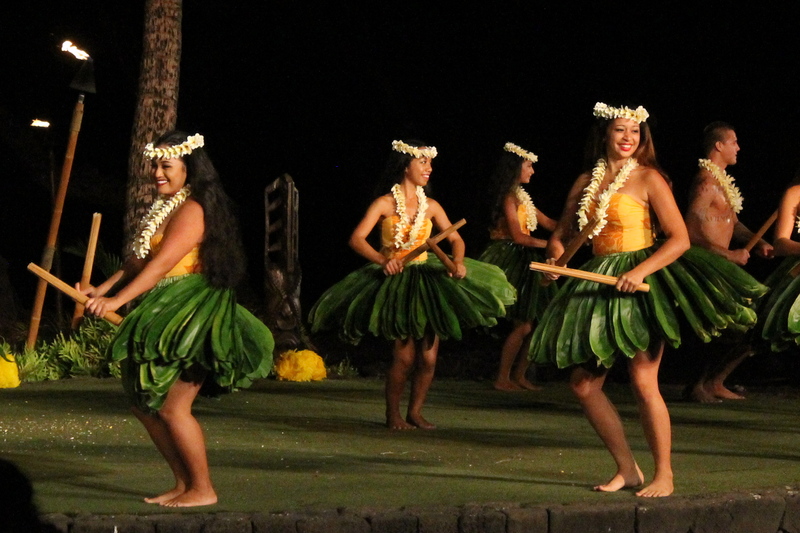 At night you will be able to enjoy shows with hula dancers and typical music. Being a volcanic island, you will find scenic backdrops that will make your photos unforgettable.